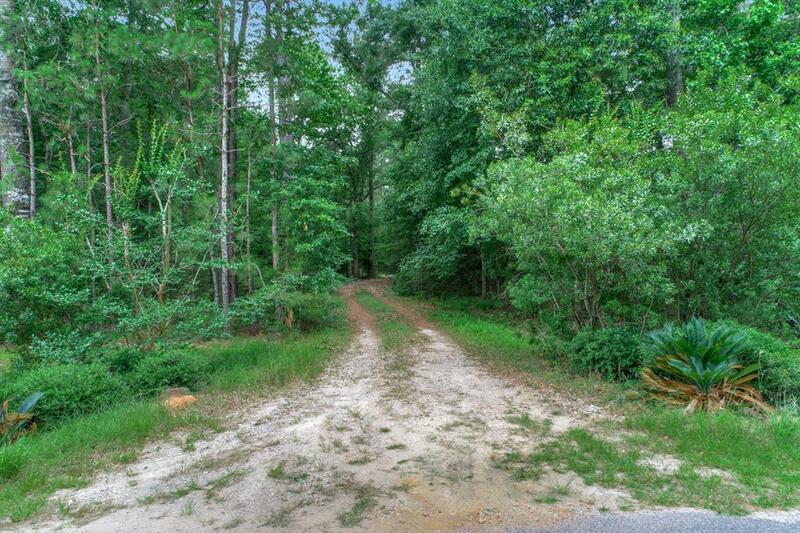 The pinnacle of private estate property in Montgomery County. 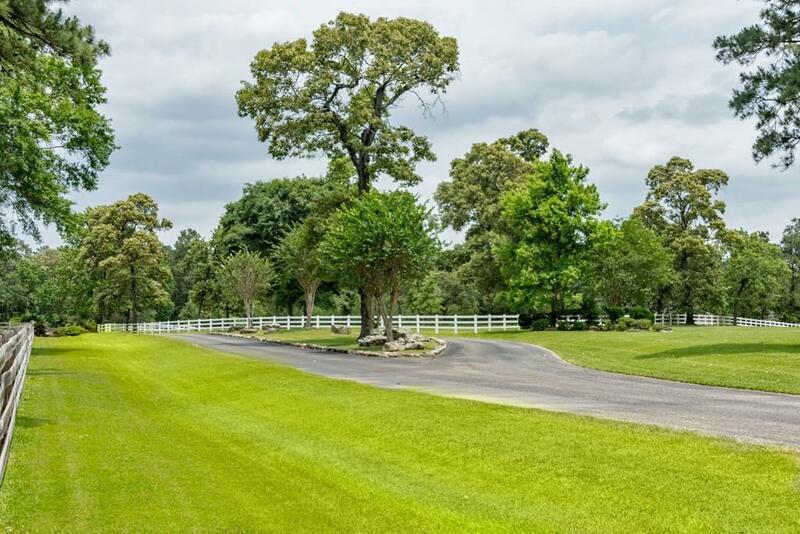 This 6.2 +/- acre lot is located at the end of a private drive serving only two properties within the Ranches at Pinehurst; the preeminent gated luxury equestrian estate enclave of the area. 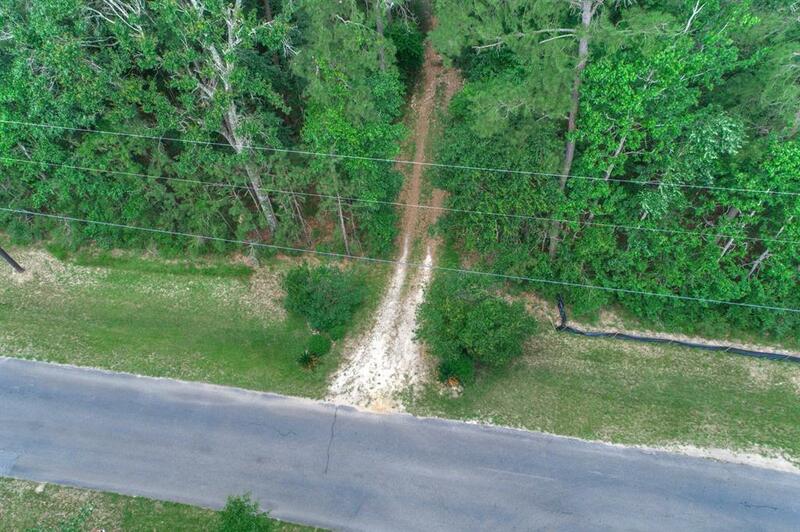 Featuring densely wooded surroundings, a large building site above the floodplain, a gentle fall to a small seasonal creek and frontage along the bridle trail and Mill Creek. 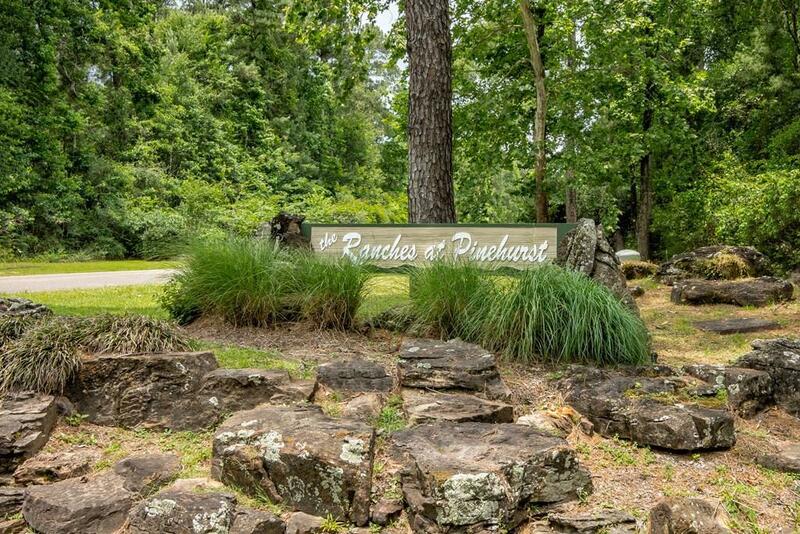 One of the last opportunities within the Ranches at Pinehurst!